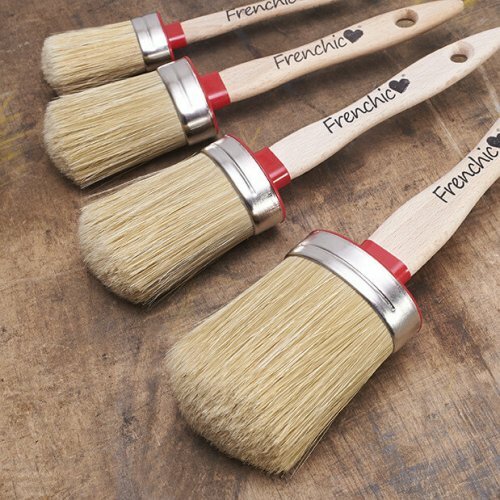 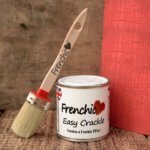 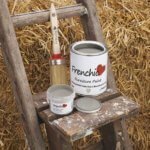 Our Frenchic Paint Brushes are Italian handcrafted. 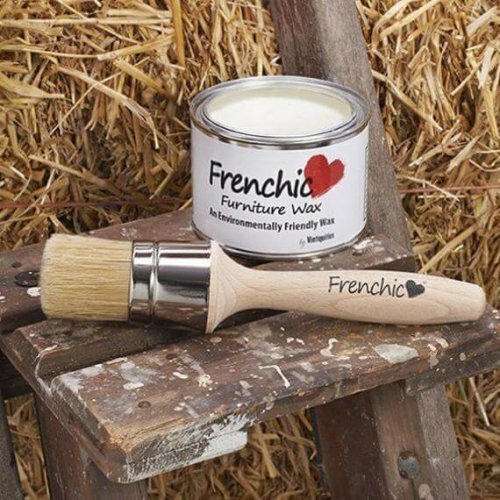 They are oval and made with a careful choice of natural bristle to synthetic fibre ratio. 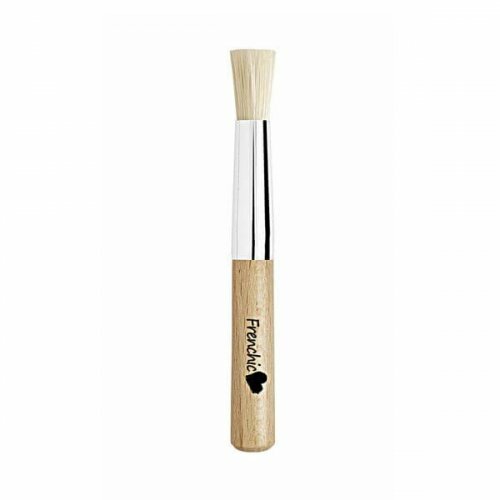 This allows our brushes to absorb plenty of paint yet maintaining a brilliant shape. 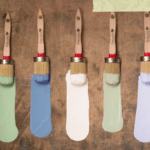 We know you’ll enjoy using them as much as we do and that’s a promise! 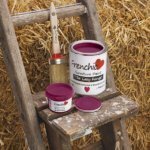 Click, pay online and pick up in store only.